It's probably apparent from our Instagram feeds and numerous articles on the subject that we love experimenting with eyeliner. Whether we're playing around with bright, bold colors or practicing Ariana Grande's cat-eye technique, you can pretty much count on us to be trying out the latest tips and products to elevate our eye looks. Of course, nabbing the perfect formula is key, especially if you have lash extensions. While most of us might not consider whether or not our favorite pencil liner contains oil, it's especially crucial for people with falsies. It turns out that oil and eyelash glue don't exactly mix, so if you want your extensions to last, you'll have to stick to an oil-free formula. Even if you don't have lash extensions, these oil-free eyeliners are 10 of our all-time favorites, so you'll want to read on. The possibilities are endless considering this eye crayon comes in 40 different shades. They come in matte, shimmer, satin, and glitter finishes and a variety of colors that could keep us entertained for days. 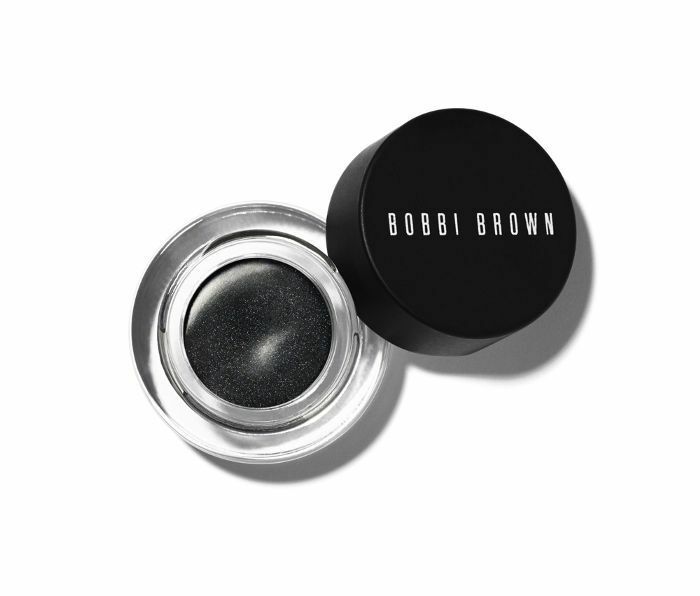 Try smudging one of the bolder shades all over your lid for a reprieve from your everyday makeup look. Luckily, finding an oil-free formula doesn't mean having to give up liquid liner. The ultra-fine brush tip on this liner from Kat Von D allows for a super-precise, even line that won't smudge throughout the day. In addition to being oil-free, it's also cruelty-free, which is something we can definitely get behind. 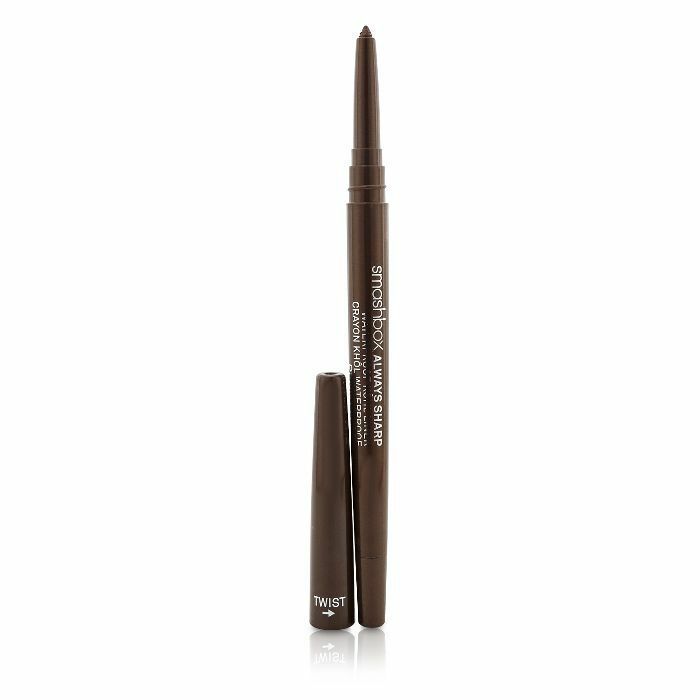 This waterproof liner earns the name Always Sharp thanks to its built-in sharpener which ensures that its precise tip stays intact. The kohl is hyperpigmented and waterproof to ensure that it won't budge no matter what the day entails. Smudge it along your lash line for a natural, barely there look. 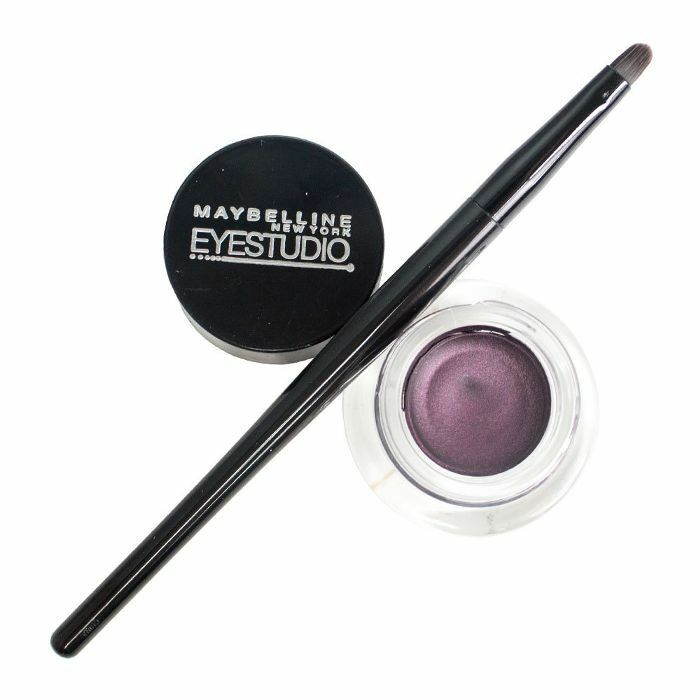 Maybelline's gel liner comes with a brush to save you the hassle of searching for the perfect one on your own. The creamy gel formula is such a dream, you'll never want to go back to your old pencil. Plus, its rich pigments last up to 24 hours, so there's no need to worry about touch-ups throughout the day. 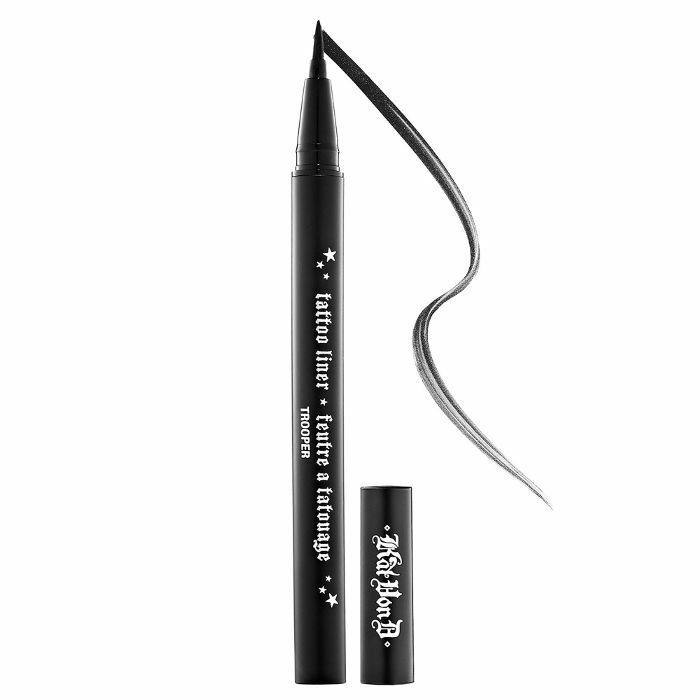 According to some Ulta buyers, this liquid liner from Soap & Glory rivals the quality of its higher-end counterparts. The versatile marker tip allows for a subtle, thin line, or a bold, exaggerated one, depending on your mood. 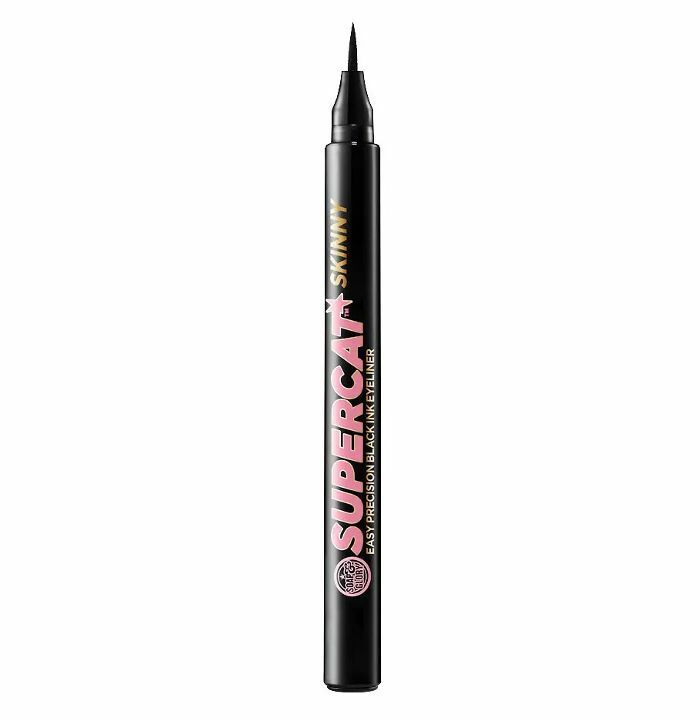 As the name Supercat indicates, it was practically invented for creating the perfect cat eye. This super-smooth pencil glides across the lid effortlessly. Essence promises it will last for hours upon hours without smudging. "Stays all day and doesn't smear. I have very watery eyes and it doesn't run like most eyeliners I have used," one Ulta buyer confirms. 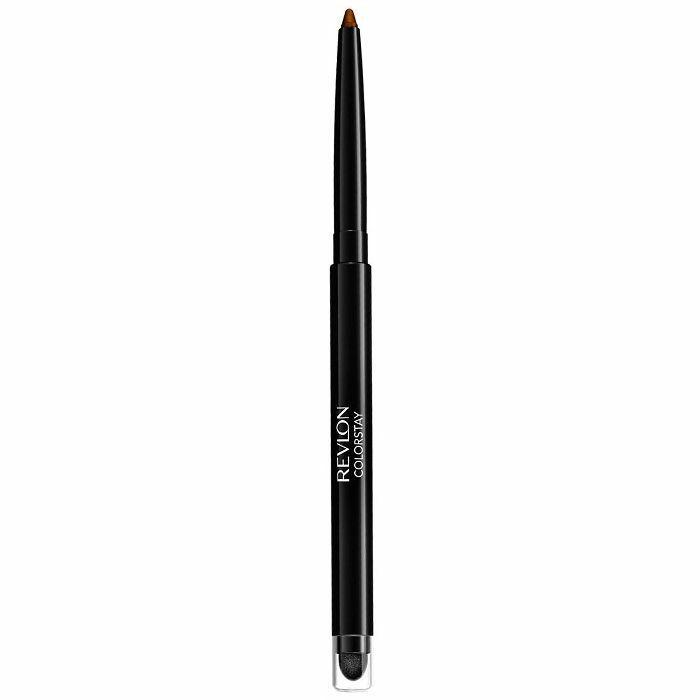 Infused with intense pigments, this liner applies as precisely as a liquid but with the ease of a gel. It offers up to 12 hours of waterproof, sweat-resistant wear that doesn't flake or fade. And considering it has over 1000 five-star reviews on Sephora, we're not the only fans. 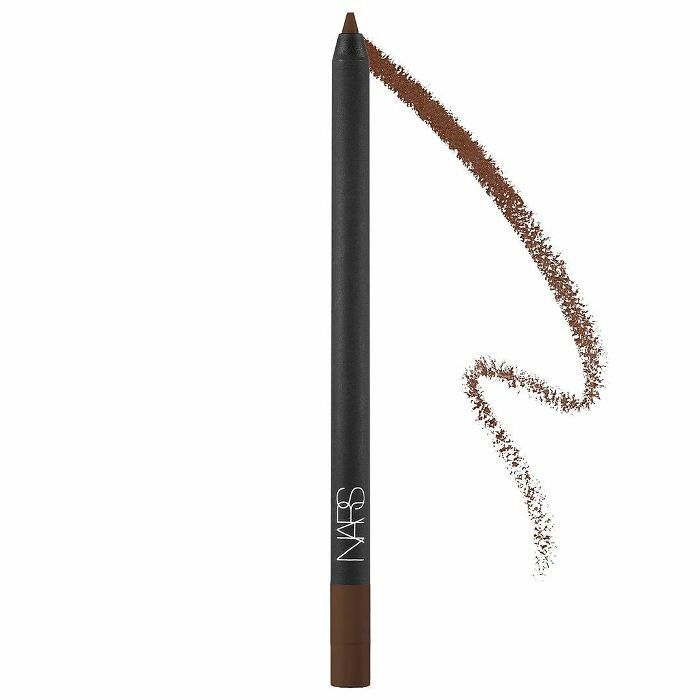 This long-wearing liner promises to last 12 hours without smearing or caking. Its creamy formula allows for a smooth, effortless application that's easily buildable. "This liner stays on! Rubbing and all," one Sephora buyer raves. 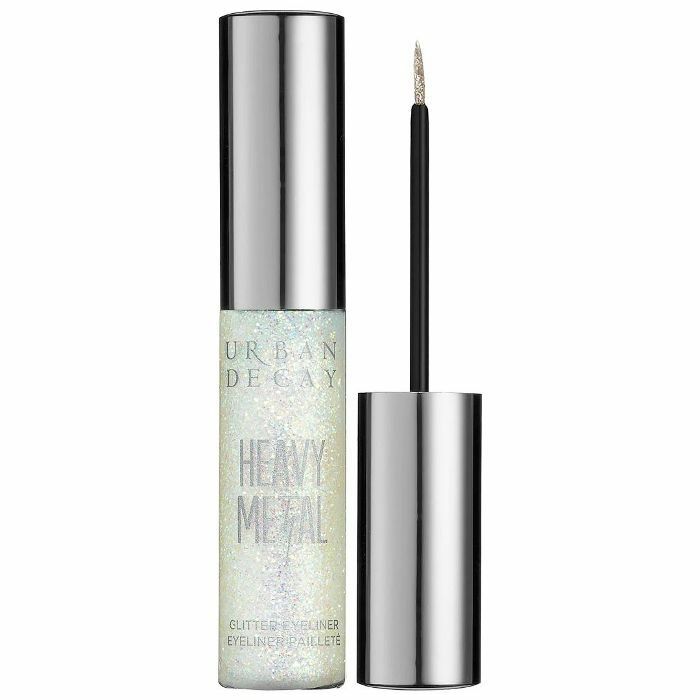 If you're looking to go the less-conventional eyeliner route, this glitter offering from Urban Decay will do the job. It contains superfine glitter in a clear base that stays put (so you don't have to worry about fallout). Wear it alone, or apply it over your favorite shadow for a shimmery finish. Revlon's ColorStay formula is made to last up to 16 hours, and we have to say, we're impressed. It's precise, pigmented, and waterproof. What more could you ask for? Use the smudge tool on the opposite end for a subtle, smoky effect. Want more liner recommendations? Here are 10 waterproof liners that won't budge.